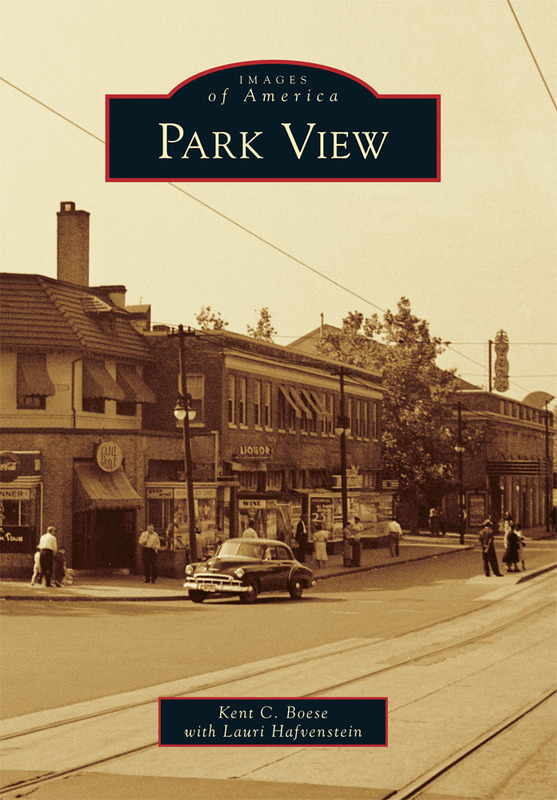 taverns | Park View, D.C. 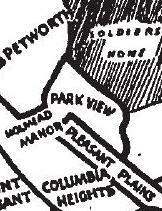 According to a notice I’ve received from ABRA, placards will go up on August 10th for a new tavern to be located Georgia Avenue. Below are the relevant details from the notice. Notice is hereby given that this licensee has applied for a new license under the D.C. Alcoholic Beverage Control Act and that the objectors are entitled to be heard before the granting of such on the Roll Call Hearing date on October 9, 2018 at 10 a.m., 4th Floor, 2000 14th Street, N.W., Washington, DC 20009. Petition and/or request to appear before the Board must be filed on or before the Petition Date. The Protest Hearing date is scheduled on December 5, 2018 at 1:30 p.m.
A tavern that is requesting a Summer Garden with seating for 13 patrons. Interior seating for 20, with a Total Occupancy Load of 24. The Good Silver Opens Tonight! I’m happy to report that Columbia Height’s newest 11th Street destination — The Good Silver — is opening tonight at 5 pm. 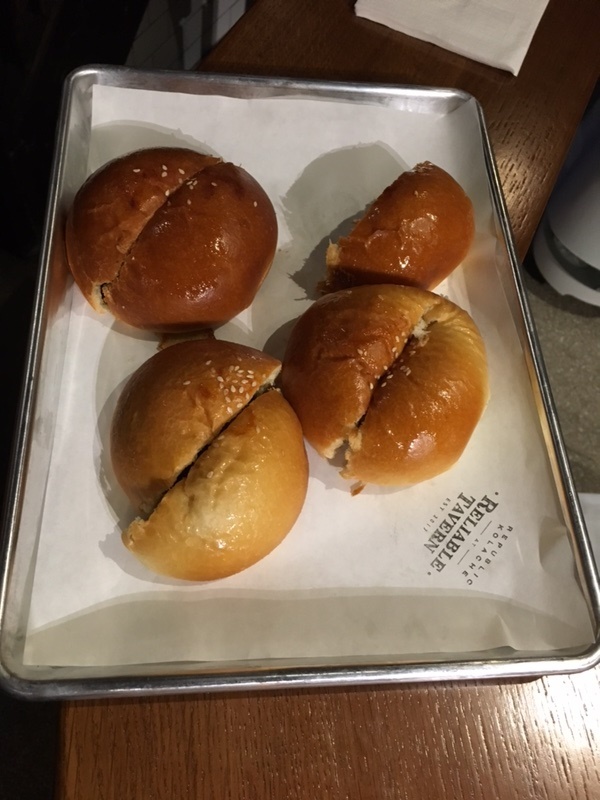 I got a chance to check them out last week and liked what I saw. For those that haven’t been following this transformation, The Good Silver is the next chapter in the story from the group that brought us Kangaroo Boxing Club (aka KBC). Check out the new menu here. 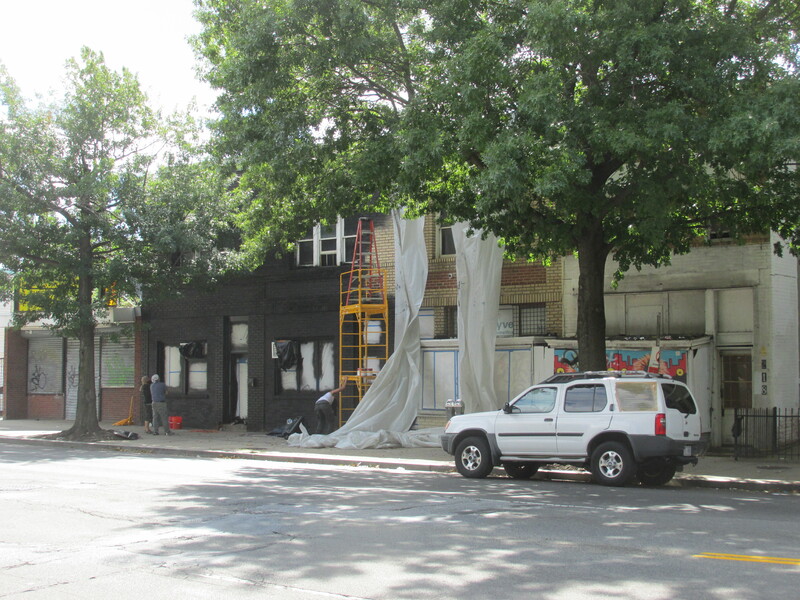 The team behind Ivy and Coney (Josh Saltzman, Chris Powers, and Adam Fry) and new partner, Carrie Dzwil, are excited to announce The Good Silver, at 3410 11th St. NW in Columbia Heights, will open Tuesday, May 9th at 5pm. Remember when you were a kid, and mom would break out the “good” plates? It pays homage to a time when the everyday was elevated, simply by caring a little bit more. Don’t expect the finest forks or vintage China, but instead, a focus on quality food and drink in a casual atmosphere. On the drinks side, Dzwil has incorporated some of her favorite seasonal flavors into a variety of shrub-based cocktails which bring out the best of local produce for some refreshing, tart and not too sweet offerings. A spring highlight is her Lemongrass Ice Pick, which combines lemongrass-infused Civic Vodka from local distillery Republic Restoratives, honey-ginger syrup, iced tea and fresh sage. It has kept everyone sane and hydrated after (or during) long, hot days of construction. 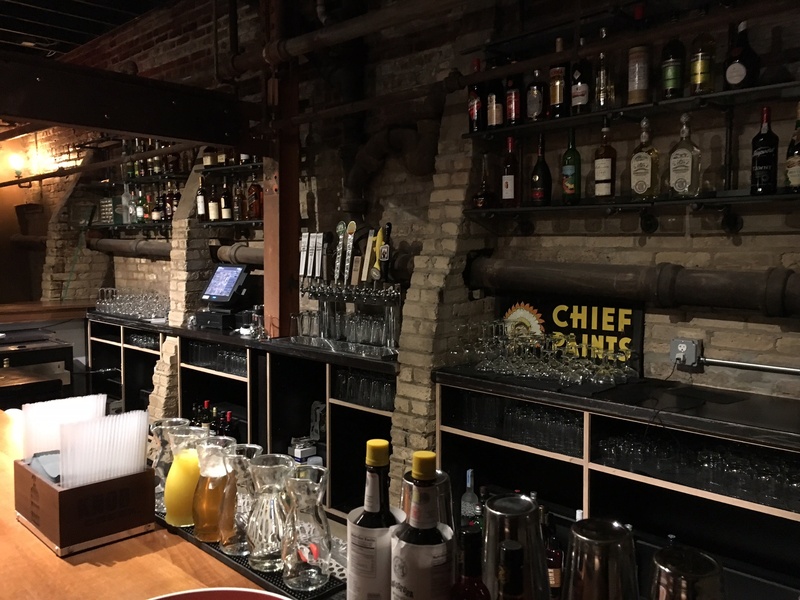 The drink menu also includes a sparkling shrub punch for four, and a concise but excellent liquor and craft beer list that includes local distilleries and breweries. Making new friends at Reliable Tavern. 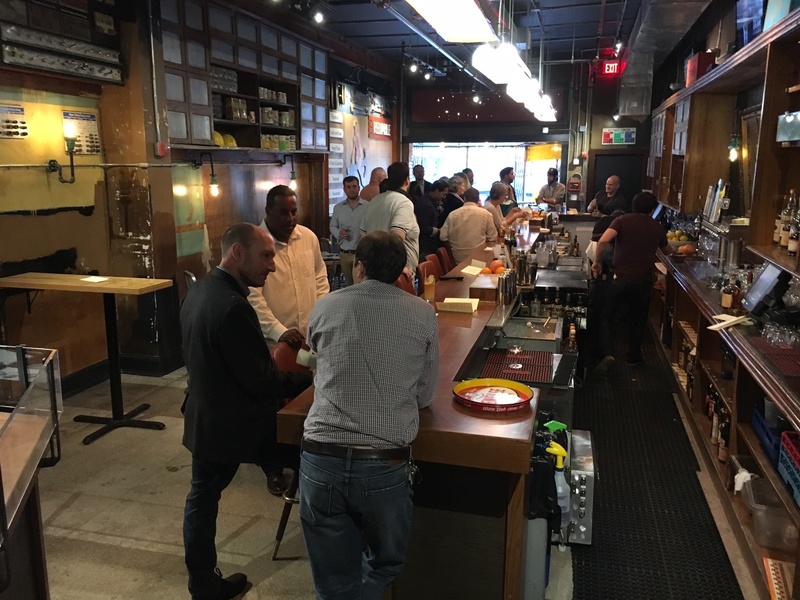 After much anticipation, Reliable Tavern officially opens tonight. 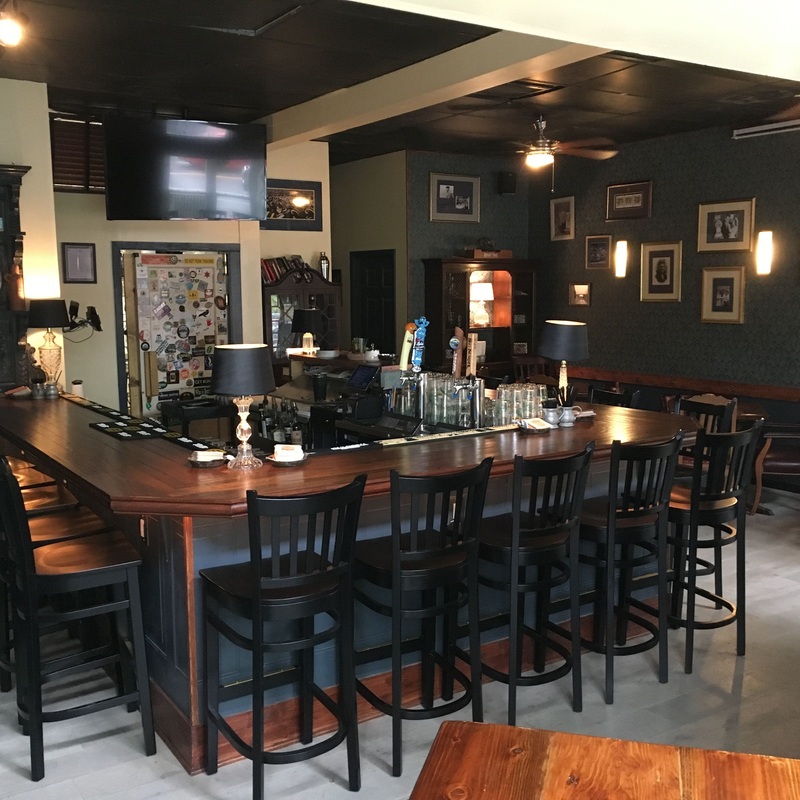 Reliable Tavern is the result of a collaboration between longtime barmen Joe Englert and Kyle Remissong as well as Langdon Hample, a local commercial real estate broker/investor — and is located just south of the Georgia Avenue Metro station at 3655 Georgia Avenue, NW. Longtime residents may recall that this is not Englert’s first enterprise in Park View, having been involved in the old Temperance Hall (today’s Looking Glass Lounge). 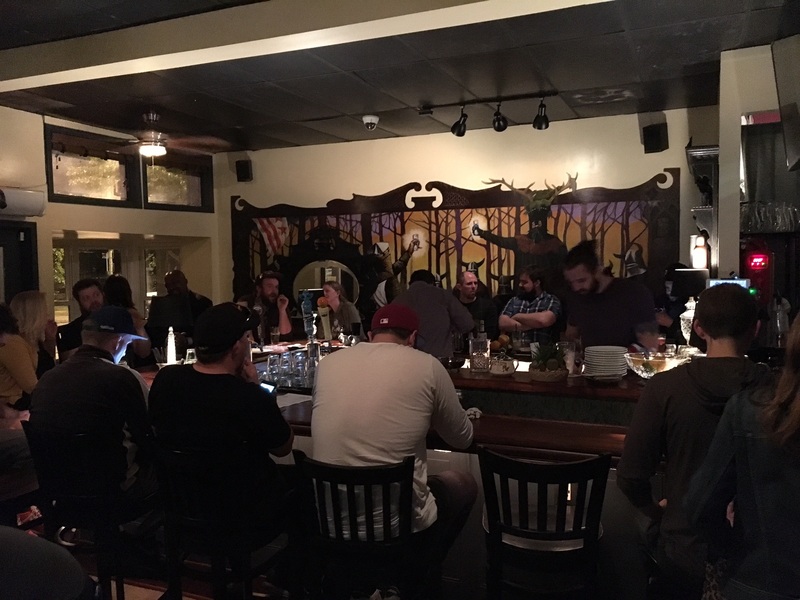 Last night, I had the pleasure of checking out their months of hard work, which turned the former Capitol Locksmith into another great addition to Park View’s growing tavern community. The space features 15-foot ceilings on the first level and a well appointed basement level that includes two pools tables and a unique bar backdrop that showcases vintage 1920’s central boiler and steam pipes. In exploring the spaces last night, I found the entire tavern to be attractive and inviting. Personally, I really like the addition to pool to the community. I also appreciated the incorporation of the old hardware cabinets into the first floor’s bar area. At the end of December I posted details and plans about Union Drinkery, a new tavern that was in the works for 3214-3216 Georgia Avenue. Earlier this summer there were a number of questions about if this establishment was still planning to come to the neighborhood. 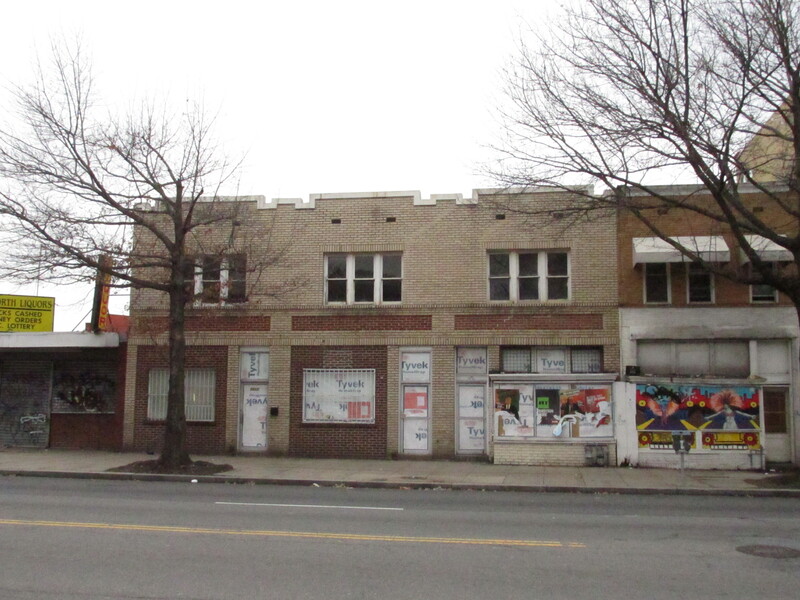 As I understand it, the snag was with getting permits from DCRA. This hurdle has been cleared and anyone walking past the place will clearly see that work has commenced (see photos below). 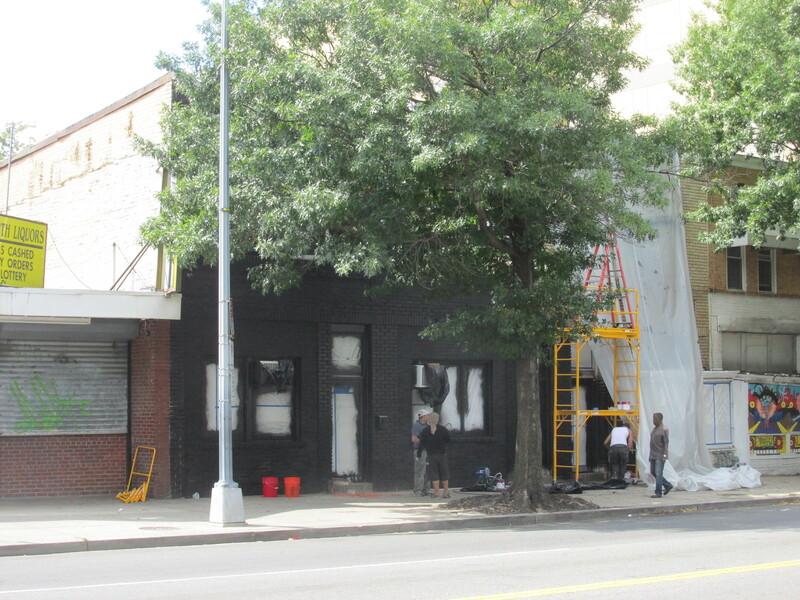 Union Drinkery is planned to have capacity for 86 patrons inside on the first and second levels and a rear summer garden with capacity for 63 patrons. 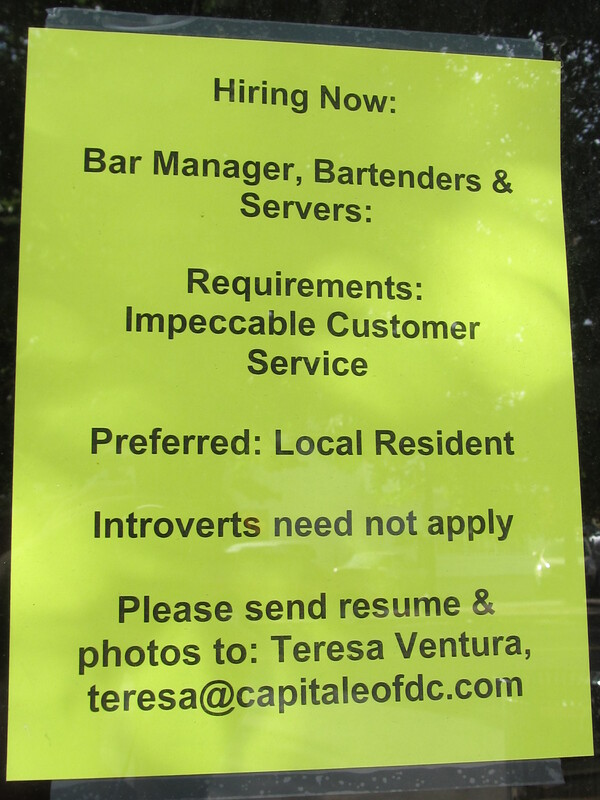 A separate but complimentary fast casual type of business will be located next door. 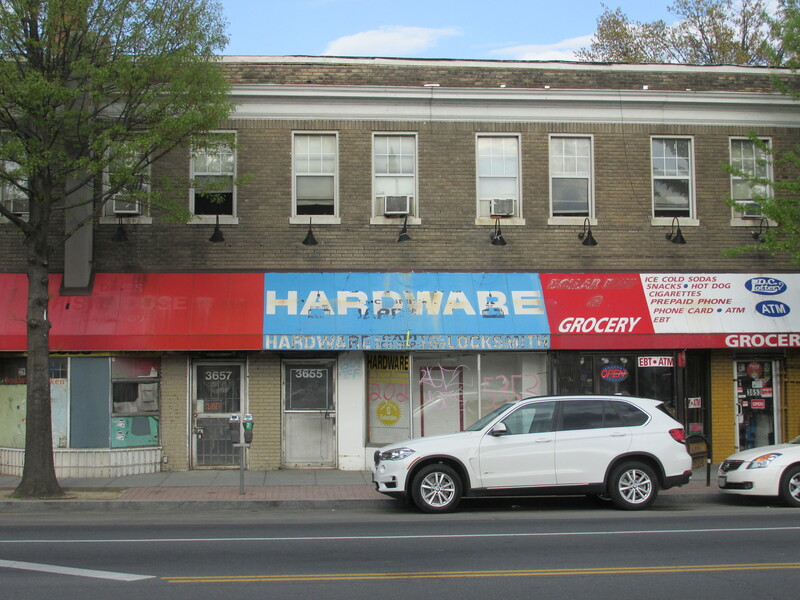 According to a liquor license application filed with ABRA in February, a new tavern is in the works called Reliable Tavern & Hardware, which will be occupying the former hardware store space at 3655 Georgia Avenue in the future. 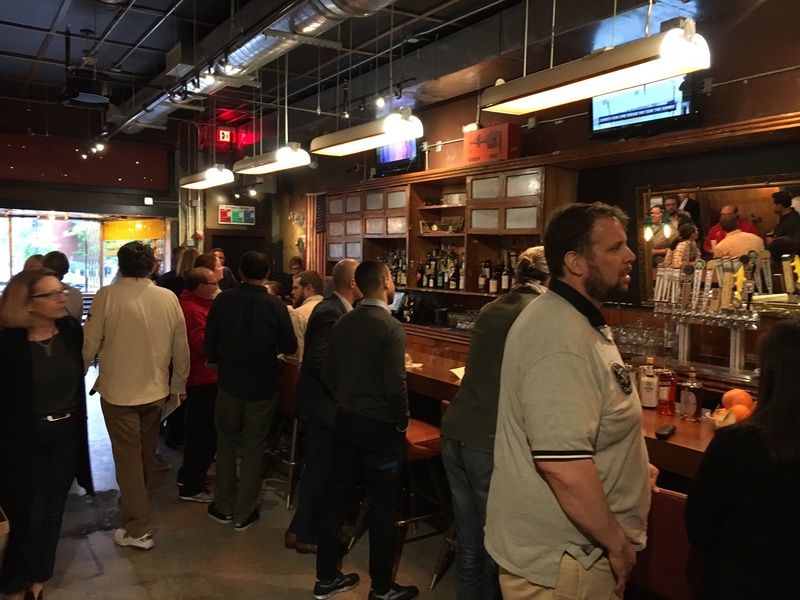 The application also describes the nature of the business as one that will service food and drinks with various activities including comedy, trivia, and televised sports. It is too early to know many more details about the business, but updates will follow as they become available. Last week I posted that a new tavern was in the works for 3216 Georgia Avenue and that the ABRA license placard had been posted. 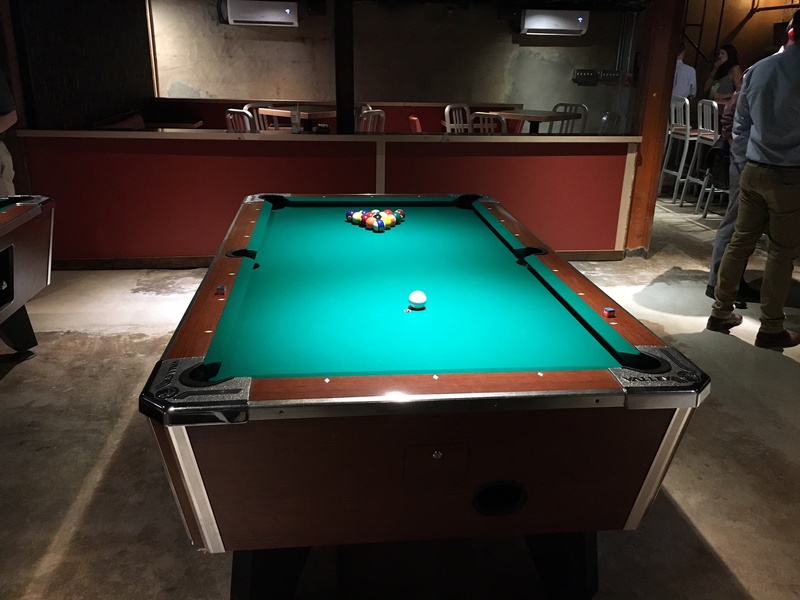 The name of the business is Union Drinkery and is planned to have capacity for 86 patrons inside and a rear summer garden with capacity for 63 patrons. I now have a few more details about the property that I’m able to share. 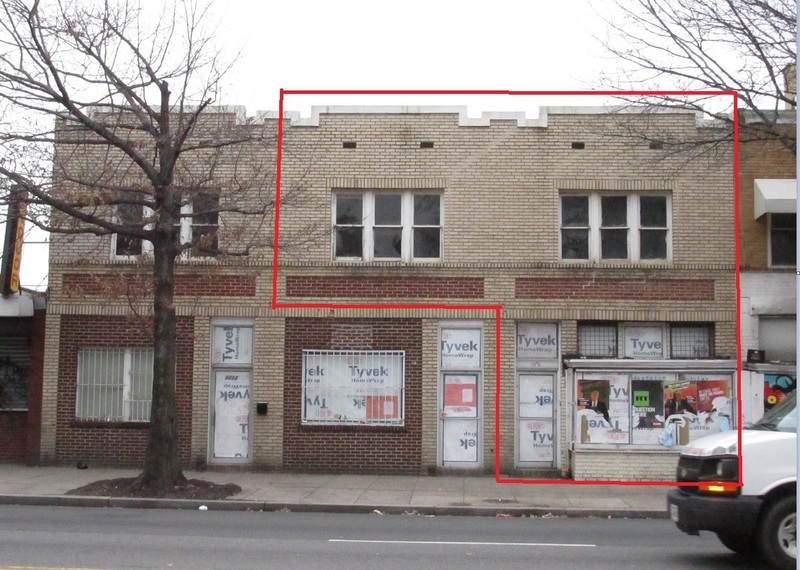 The building in question is three storefronts at 3212-3216 Georgia Avenue. Union Drinkery will be located on the first floor of the northernmost building (3216) and on the second floor of 3214 and 3216 Georgia Avenue. 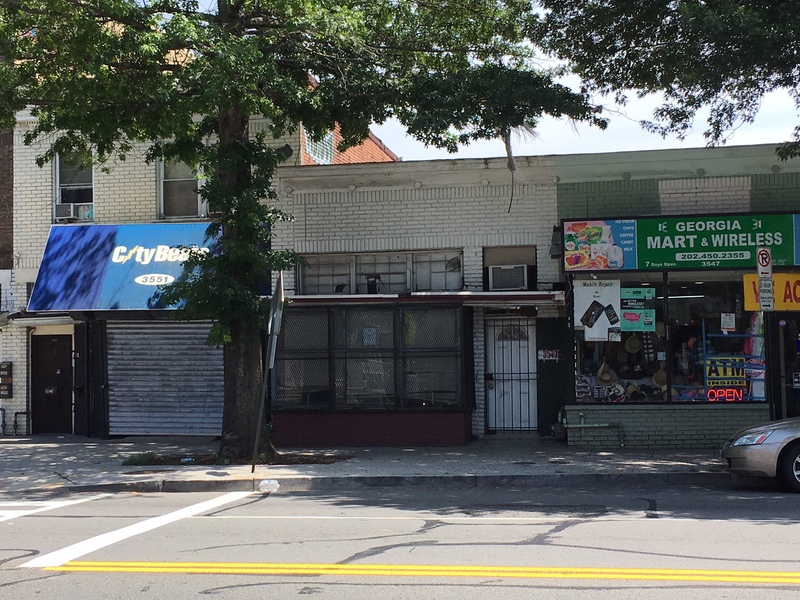 The first floor of the other two storefronts will contain fast casual eating establishments, but will not serve alcohol — explaining why they are not part of the ABRA application. 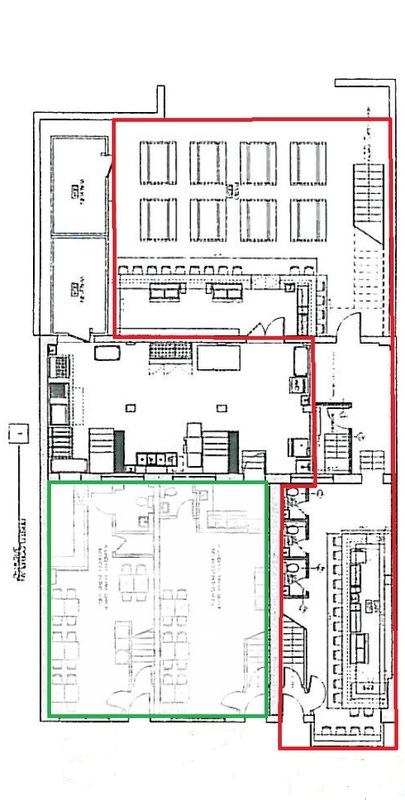 The photo below outlines where Union Drinkery will be located. Below are floor plans that will also give an idea of what to expect. 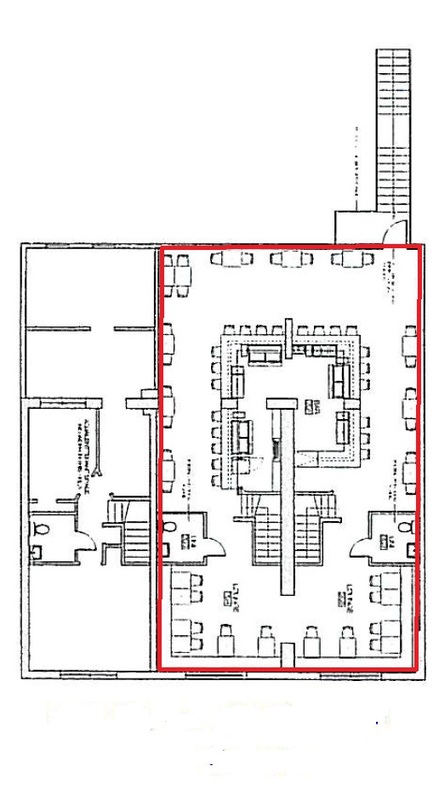 (Second floor plan showing area to be part of Union Drinkery, outlined in red). I’ll continue to post more details as I learn more about Union Drinkery, and the two other businesses.